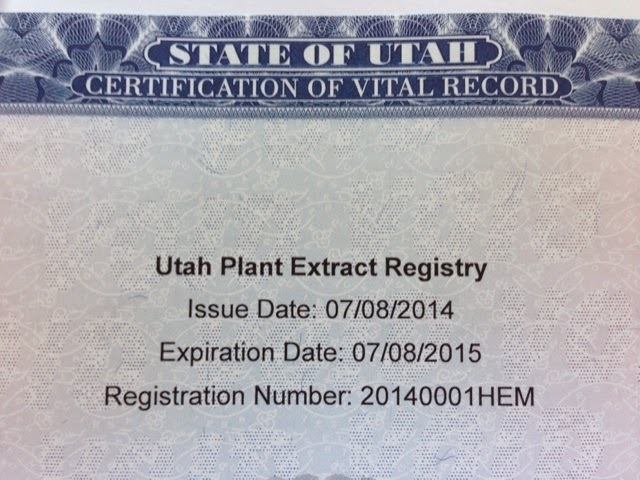 This morning, Bertrand became the first person in the state of Utah to receive a Hemp Extract Registry Card. While Bertrand may not receive CBD oil for quite some time, we wanted to show our support for the new law on the very first day. Since the Office of Vital Records opens at 8AM, we did not expect to be the first in line. There was a bit of confusion from some of the staff when we first arrived, but things were quickly straightened out. 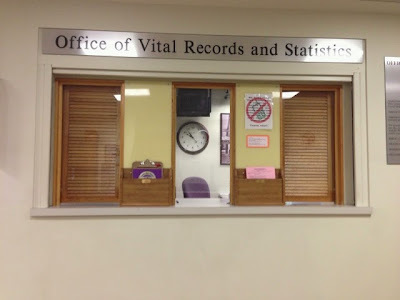 Since all of our paperwork was in order ahead of time, getting the card only took 30 minutes (and should be faster for subsequent registrants). 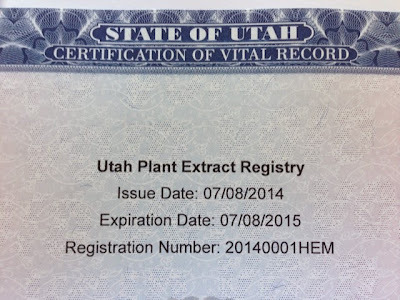 The Hemp Registry Instructions on the Utah Department of Health website were very thorough and easy to follow. 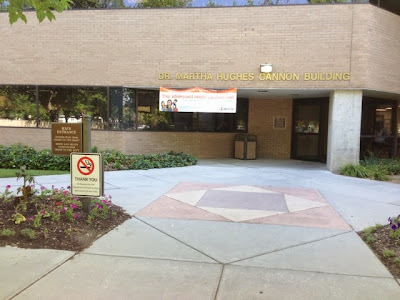 The Department of Health is accepting applications via mail or in-person. For the first week only, walk-ins are welcome, but appointments will be required in the future. Please see the Utah Department of Health website for more information. 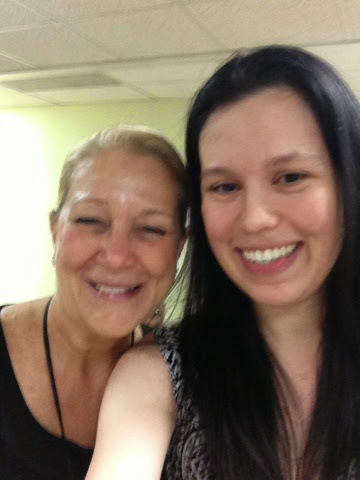 I broke my no-selfie rule to show Bertrand one of the kind registrars at the Dept. 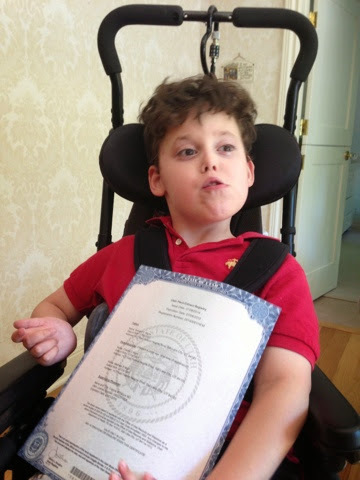 of Health, Leisa Finch, who is helping kids like him get access to these cards. A big hip hip hooray for the state of Utah, our representatives and senators, and the fantastic folks at Hope 4 Children with Epilepsy who made this all possible! God Bless you and your family in this trying time I have just read The article in the New Yorker about your family and the amazing things you have done and the incredible trials you are going through. I hope this approach gives Bertrand some respite. You all are amazing people.